You want it! You get it! 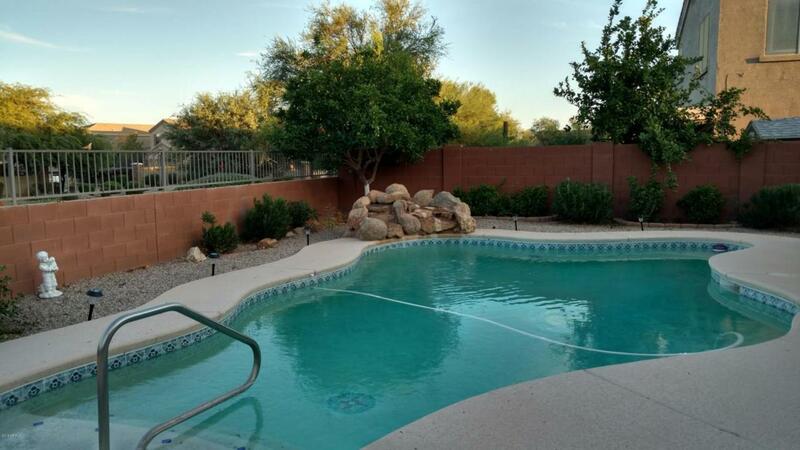 Pool, Solar, Large Lot backing to Common Area. 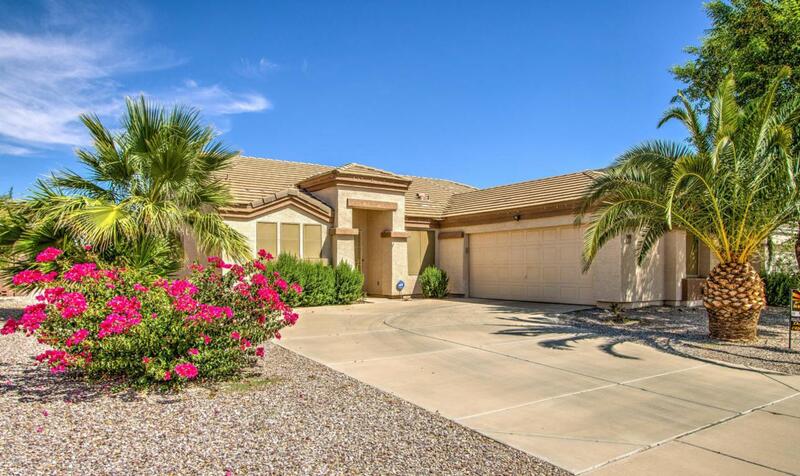 Nice single level layout with 4 bedrooms and 2 full baths. 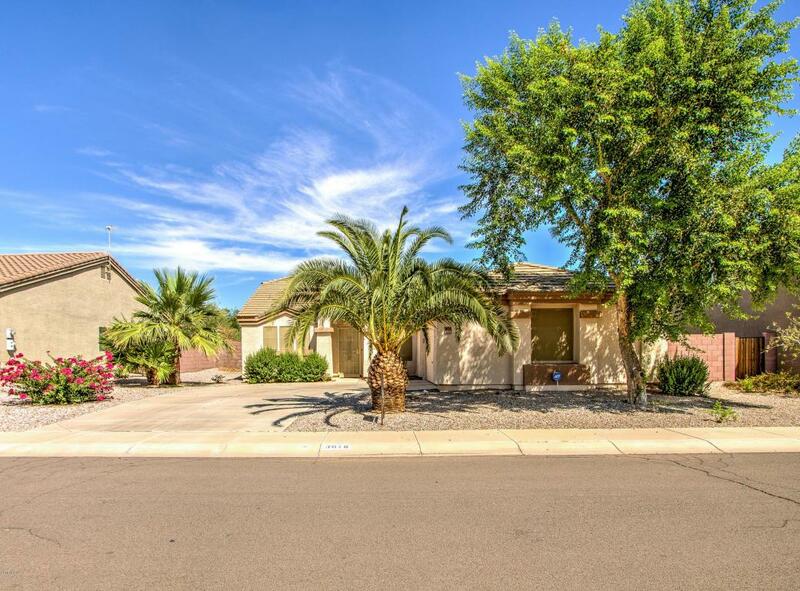 Granite, neutral colors, wood floor in main traffic area, great room floorplan, east/west facing rear yard for lots of shade in the heart of the day, wash tub sink in garage, double gate for below fence storage. No homes directly behind or in front of home. 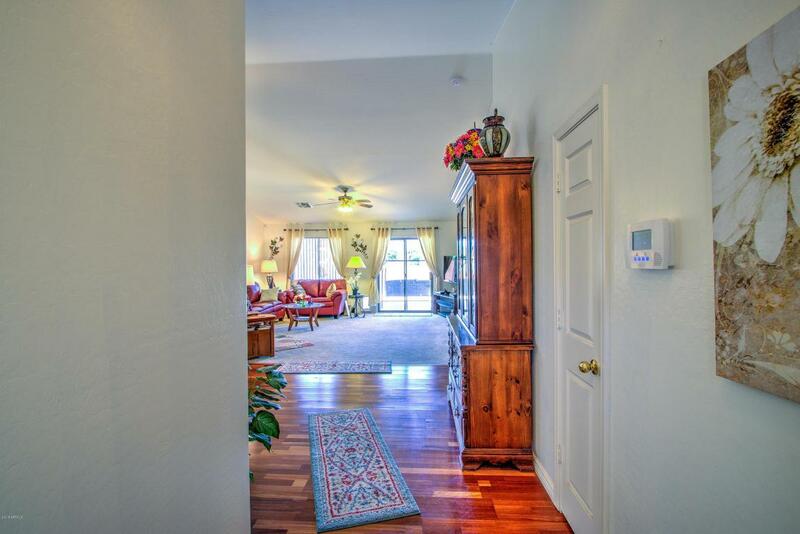 Subdivision is well kept, offers parks, walking paths. Solar is paid in FULL Lease through July 2032. Buyer to verify all measurements, school info and taxes.